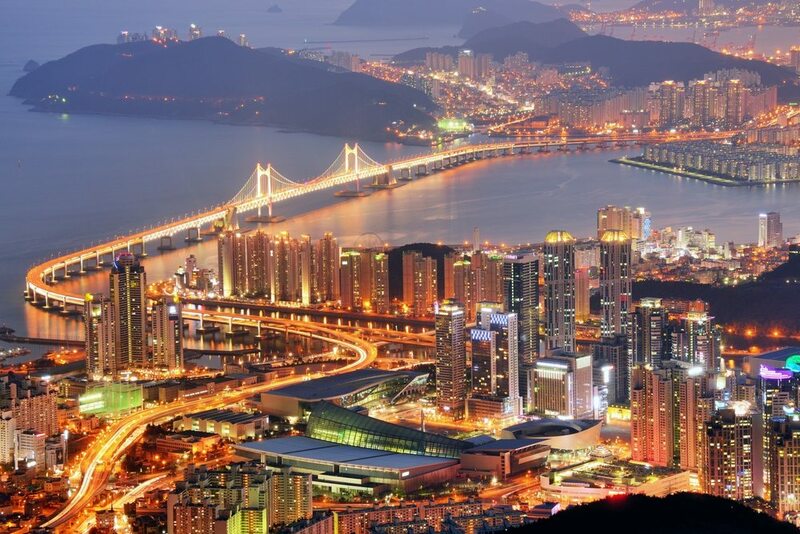 South Korea is California’s sixth largest export destination. In 2017, California exported more than $9.6 billion to South Korea, making California the top U.S. exporting state to South Korea. San Bernardino County companies in all industry sectors are participating or will be invited to participate in this trade mission. Participating companies will have one-on-one, pre-qualified appointments targeted to their objectives, whether that is developing or expanding direct export sales, locating distributors or agents, or conducting market research, among other goals. Company recruitment for the South Korea mission will begin shortly and will be handled through the County of San Bernardino Economic Development Agency. United States has more than doubled in recent years, increasing from $19.9 billion in 2011 to $40.9 billion in 2016. 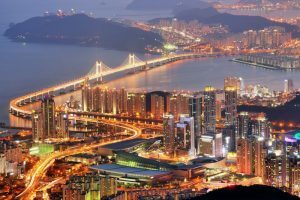 The South Korea mission will also complement the recent trends observed in regard to businesses reshoring their manufacturing operations back to the US. The County of San Bernardino offers many compelling advantages to companies with offshore operations that are seeking to simplify their supply chains, reduce labor costs and bring jobs back into the US; this Mission will enhance awareness of the County as a destination for manufacturers interested in strategic reshoring. Over 10,000 total US jobs were restored from Korea between 2010-16; the County is strategically positioning itself to be a part of this job creation with this Mission. The South Korea mission is scheduled for April 20-27, 2019, with Seoul being the primary destination for this mission. Highlights for this mission include targeted one-on-one business meetings for participating County businesses, exploring foreign direct investment and reshoring opportunities, meetings with government and industry association officials, along with briefings on the market. Participating San Bernardino County companies will hold pre-arranged meetings specific to their market entry or expansion needs.